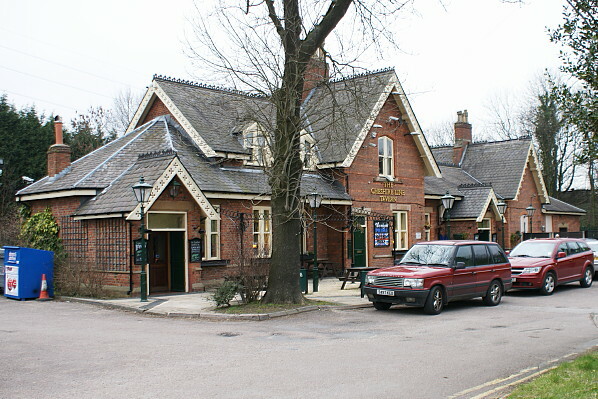 The local passenger service did not improve over the next decade. 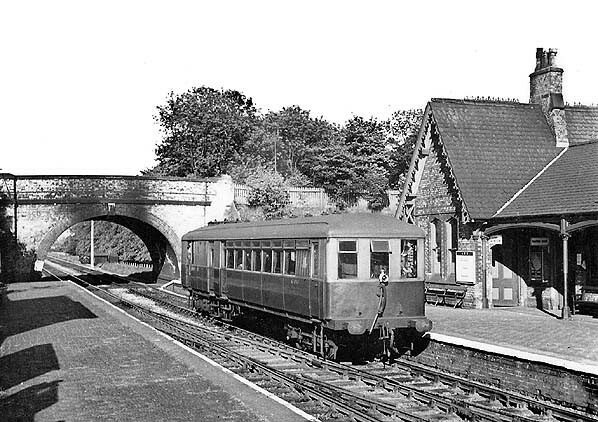 The summer 1962 timetable showed the first eastbound departure at 1.20pm. 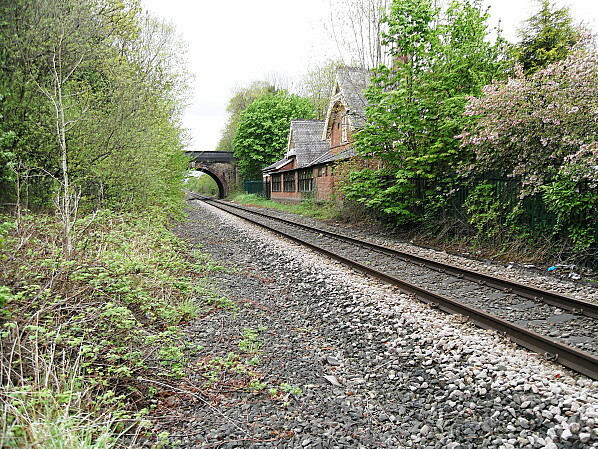 There were then only two other eastbound departures, and all went to Stockport Tiviot Dale. Going west there was a departure for Liverpool Central at 7.39am and then only two other services Mondays to Fridays both of which terminated at Warrington Central. 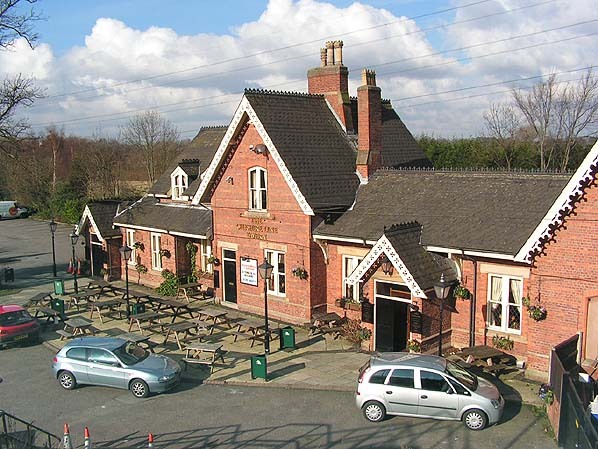 On Saturdays there were five westbound services: three went to Liverpool Central and two to Warrington Central. With such a poor passenger service it was not surprising that The Reshaping of British Railways (‘Beeching’) report of 1963 recommended withdrawal of local trains between Stockport Tiviot Dale and Warrington Central/Liverpool Central. 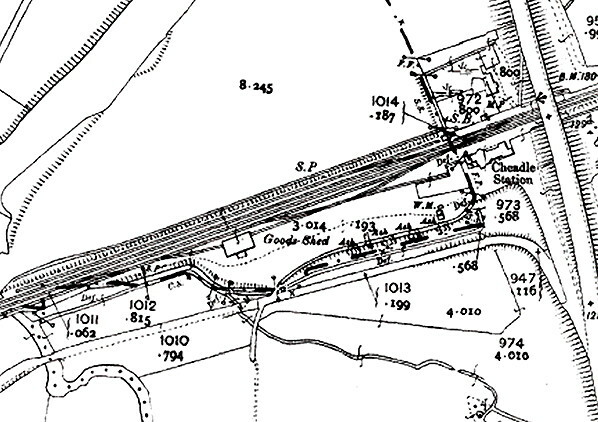 The formal proposal of closure between Glazebrook and Stockport Tiviot Dale was published on 12 July 1963. 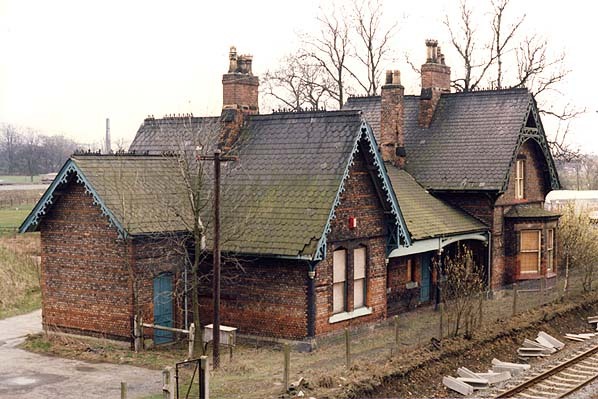 Cheadle North goods station closed on 7 October 1963. 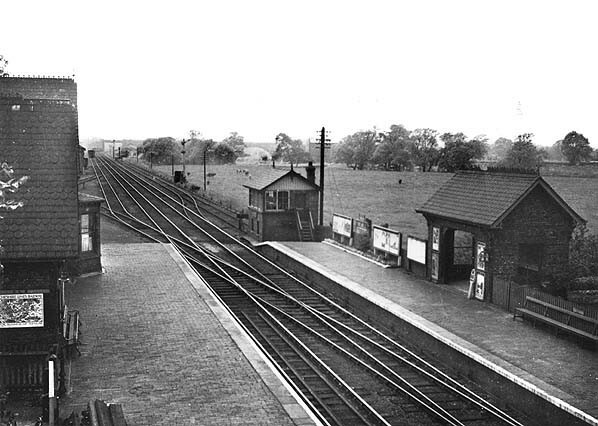 The Minister of Transport consented to withdrawal of passenger services on 11 September 1964 and closure took place on 30 November 1964. 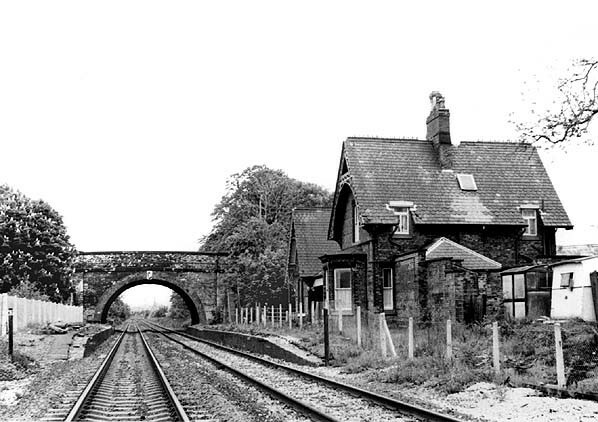 The signal box closed on 21 November 1965. 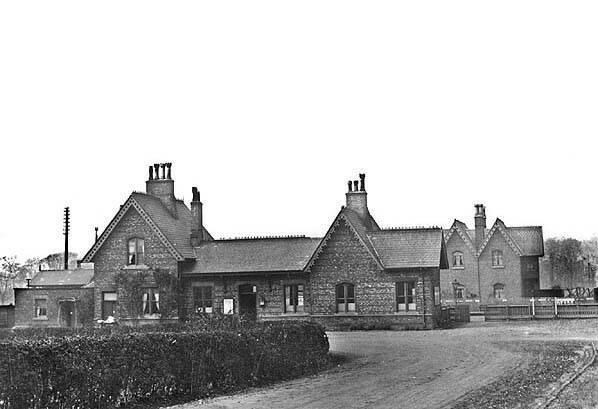 Whilst the box was demolished the station buildings were spared. 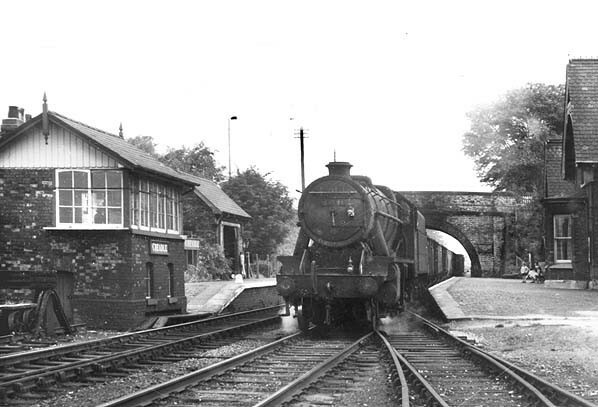 The last regular express passenger services ran through Cheadle in 1966. 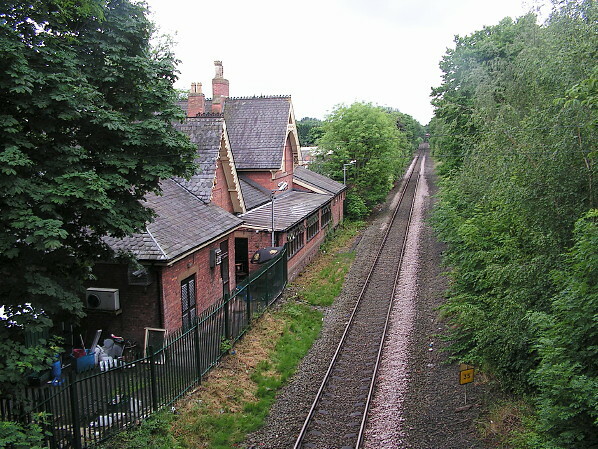 Cheadle station looking east on 10 May 2013.